Travel by bus from Riga to Tallinn with “Eurolines Business Class” and enjoy many advantages during your trip. 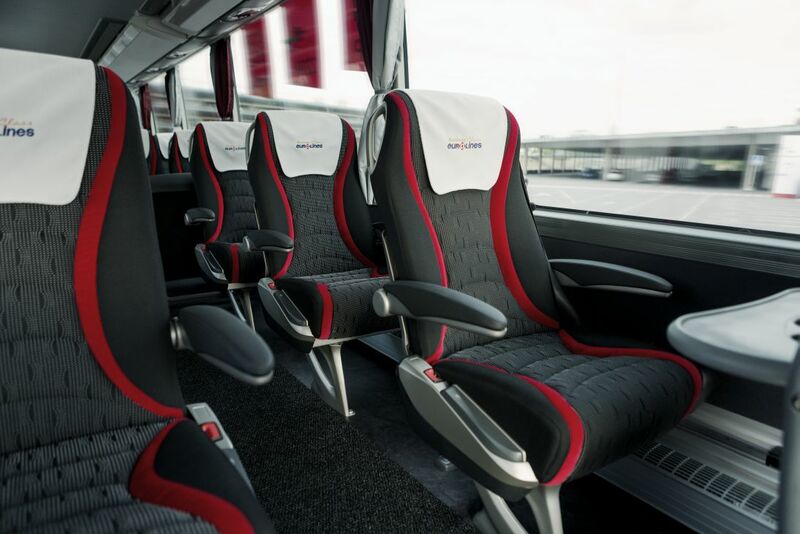 Travel to Tallinn with more comfort – in VIP seats. There are 9 very comfortable and special VIP seats on the bus – 3 single and 3 double “Setra Ambassador” seats. So you can sit separately or together with your companion during your bus trip from Riga to Tallinn. Special sign in search results shows, that in this particular route from Riga to Tallinn you can buy VIP ticket and get all VIPs’ benefits during your trip. Buy bus tickets online and travel cheaper and easier with Eurolines Business Class. Duration: 4 h. 45 min. 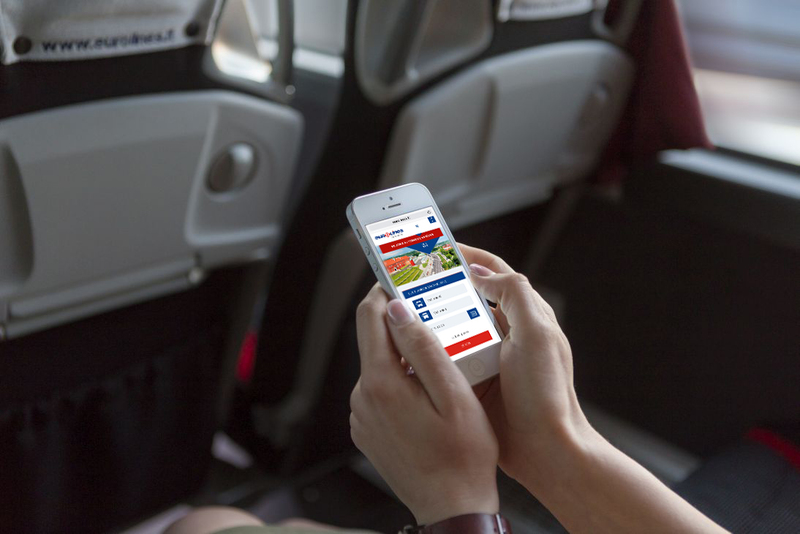 The international travels by bus will not take so long with Eurolines busses, because you can use free internet connection. Special sign shows, that in this particular route you can use free Wi-Fi. If there is no internet connection on bus, please notify the driver. Eurolines presents a FAMILY TICKET and invites families to travel by bus up to 40% cheaper. FAMILY TICKETS are offered to the groups of three or more persons including 1-2 adults and at least one child. Cyclists holding a passenger ticket for Eurolines Business Class bus can carry their personal bicycles for additional 2 €. The number of places for bicycle carriage in local buses are limited. Eurolines Business Class buses that carry bicycles, in the system www.autobusubilietai.lt, are marked with symbol of bicycle . From now you can enjoy your bus trip more. Watch movies, listen to music, read e-magazines during your bus trip in the media centre. Get on bus, connect to free wi-fi and you will be directly addressed to the media centre. Movies. 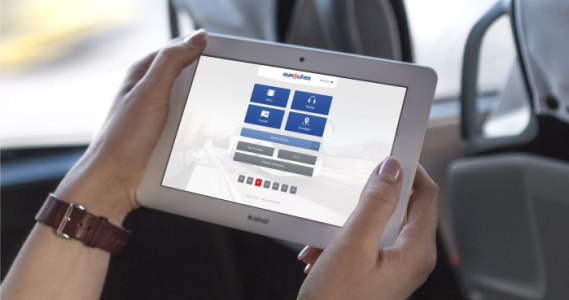 Watch free movies on your mobile phone, tablet or laptop during your bus trip. You will find different kind of movies in themedia centre – from comedies and romantic movies to dramas, action movies and cartoons. Music. Enjoy your travel on bus and listen to newest and most popular songs. From” Kings of Leon” to Sam Smith, from “Foster the people” to Ed Sheeran. E-magazines. 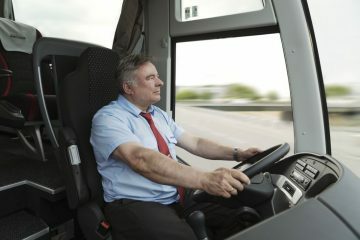 Relax on your bus trip by reading interesting and informative e-magazines. You will find great articles on design and lifestyle in “Llamas valley” magazine, or interesting information about northern creativity in “N WIND” magazine. 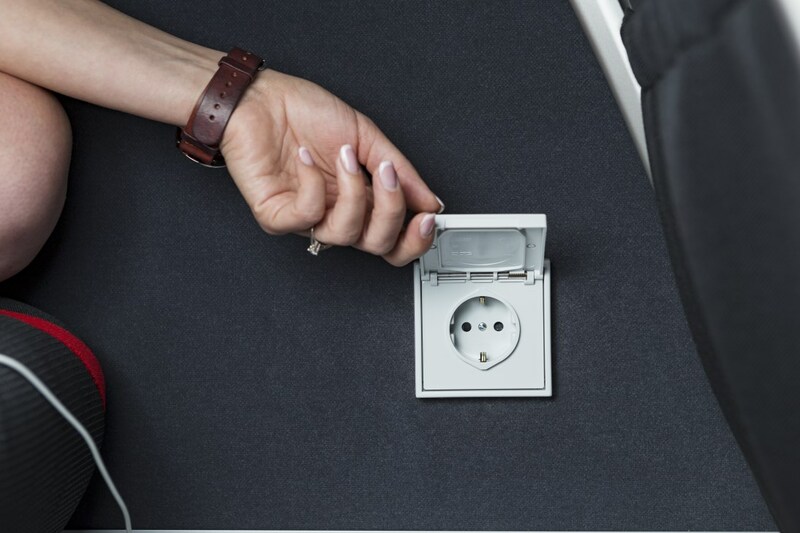 Do you value comfort and security during your journey? Would you like to work of just relax while traveling? 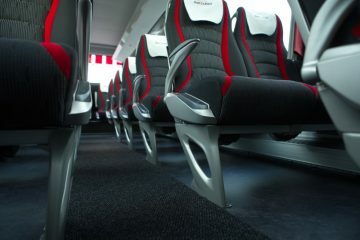 Then hop-on on one of Eurolines business class coaches and enjoy many advantages. Especially when you are traveling in VIP seats!